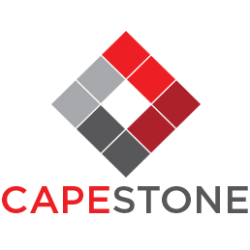 Cape Stone are manufacturers of simulated stone products. Based in Hermanus we offer a range of products and solutions for any application. Our distribution network ensures a reliable and timely response to your order throughout Hermanus, the Western Cape and the Overstrand region.